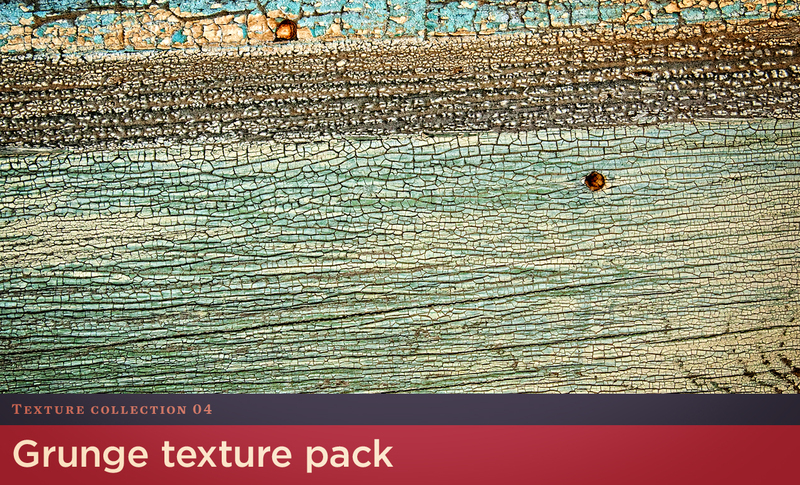 Buy the Complete Texture Set 4 (all 7 packs) with one low price. 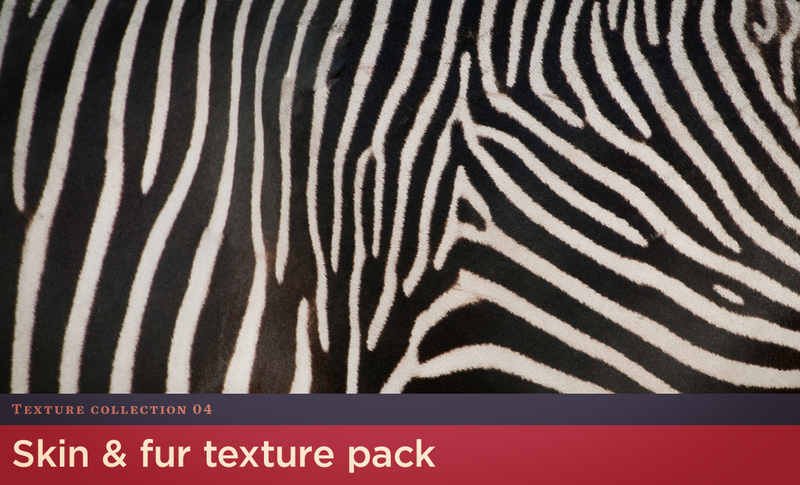 You get 105 of the highest quality textures available. 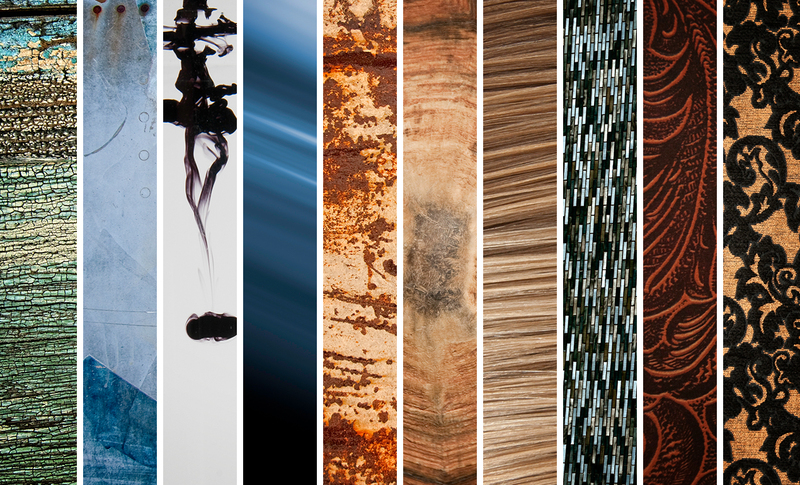 Included in the set are Ink in Water, Rust 3, Wallpaper, Tiles, Motion Blur, Grunge, and Skin & Fur. 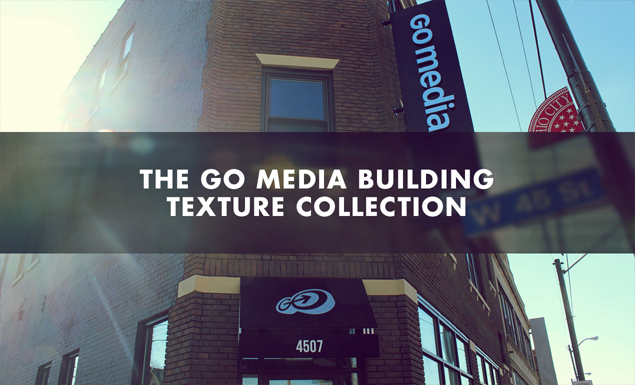 Take a look through the image galleries; there are some truly stand-out additions in this fourth texture set from Go Media. 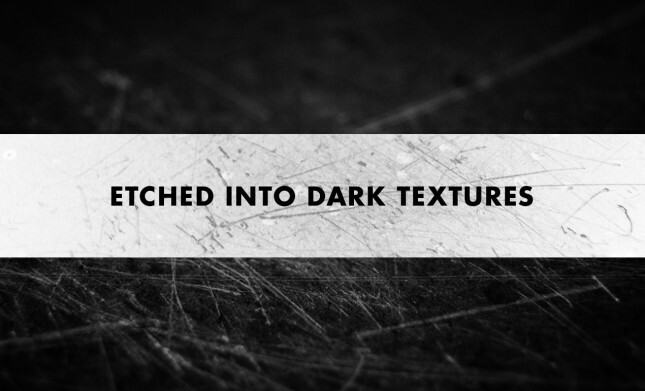 Grunge Texture Pack – Grunge contains 15 high resolution unusual grunge textures. Many of these textures combine man made organization and nature’s chaotic corrosion for a look that’s one of a kind. 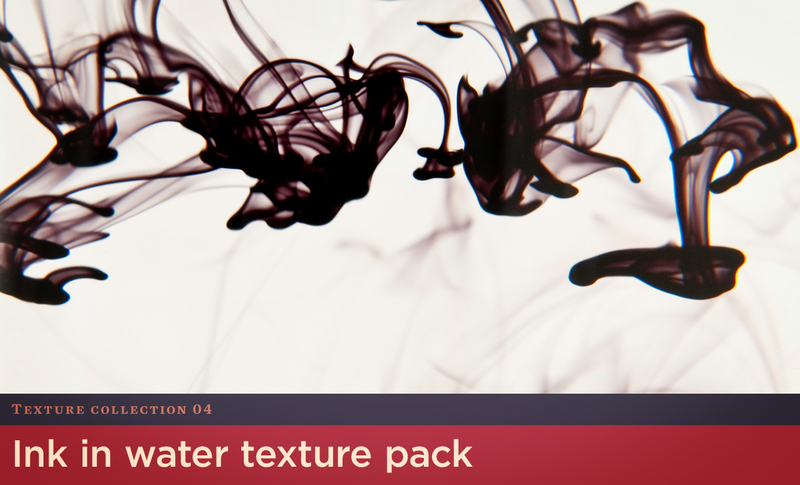 Ink in Water Texture Pack – Ink in Water is a really stand-out collection of 15 high resolution inky textures. Endlessly useful, these textures capture ink in multiple stages of dispersion inside of a water tank. The results are living, breathing, beautiful. 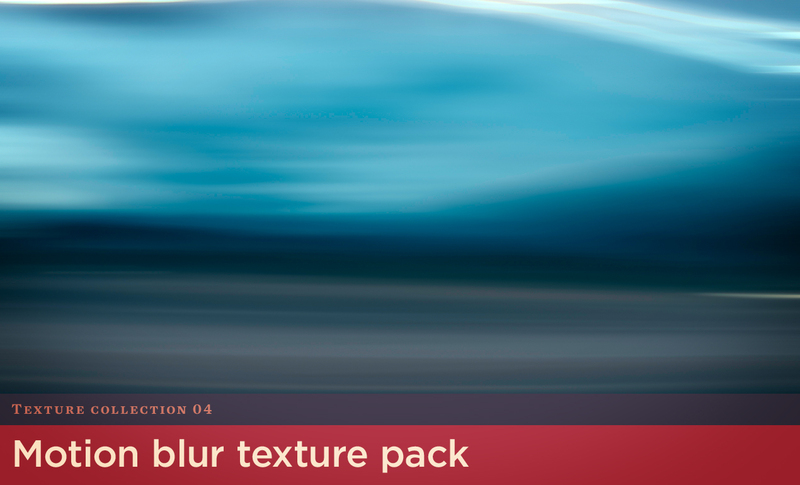 Motion Blur Texture Pack – Motion Blur contains 15 expressive & high resolution motion blur textures. 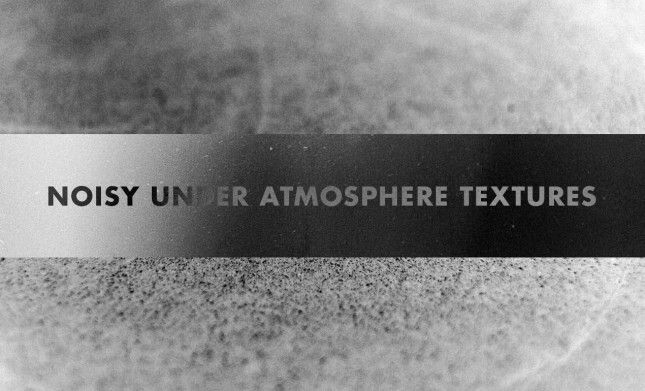 Try placing these textures on top of photographs on unusual blend modes to create a moody atmosphere. 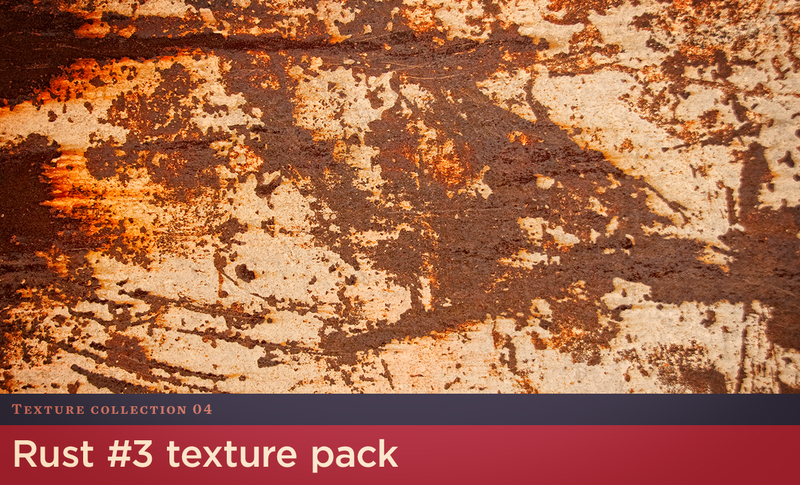 Rust 3 Texture Pack – Rust 3 contains 15 high resolution photos of rusted sheet metal, bubbling tanker hulls, and streaked siding. Basically, everything you need to destroy a design element with natural aging. 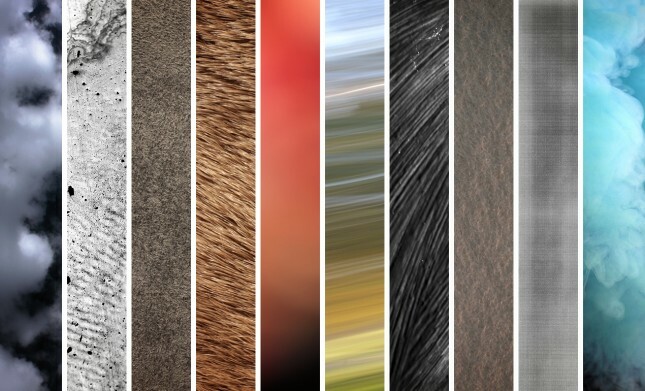 Skin and Fur Texture Pack – Skin & Fur has 15 high resolution photos of plant, animal, and human skin, feathers, fur and hair! 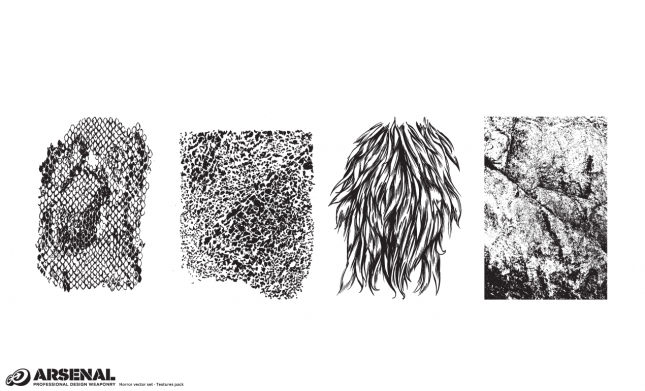 Let’s see, we’ve got elephants, zebras, humans, birds, and plants. 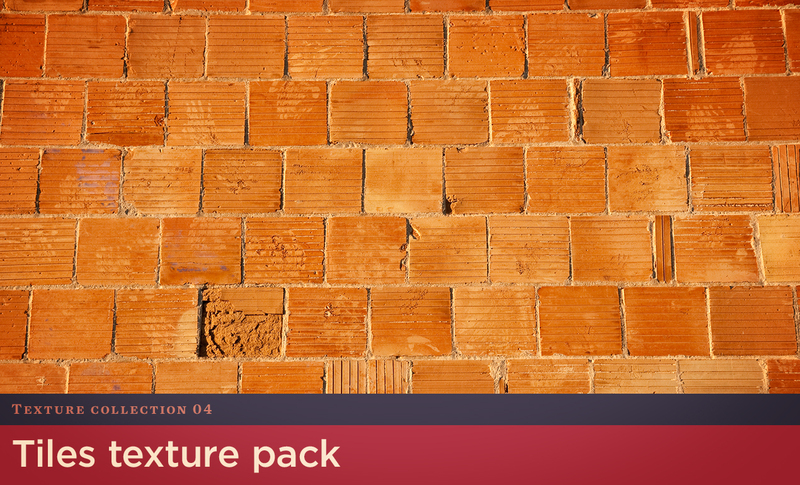 Tiles Texture Pack – Tiles contains 15 high resolution textures of repeating tiling patterns. 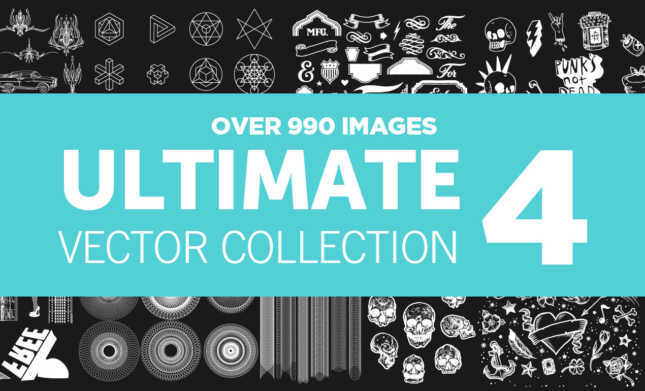 Some are bold & geometric, others are mosaic – but they all look great! 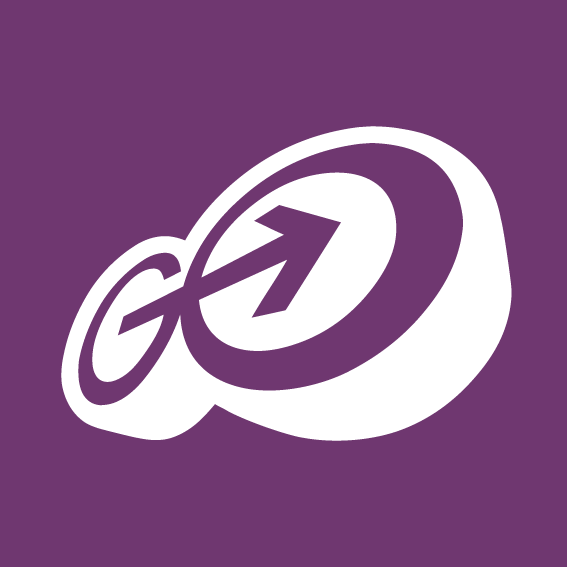 Note: the textures are not seamless Photoshop patterns. 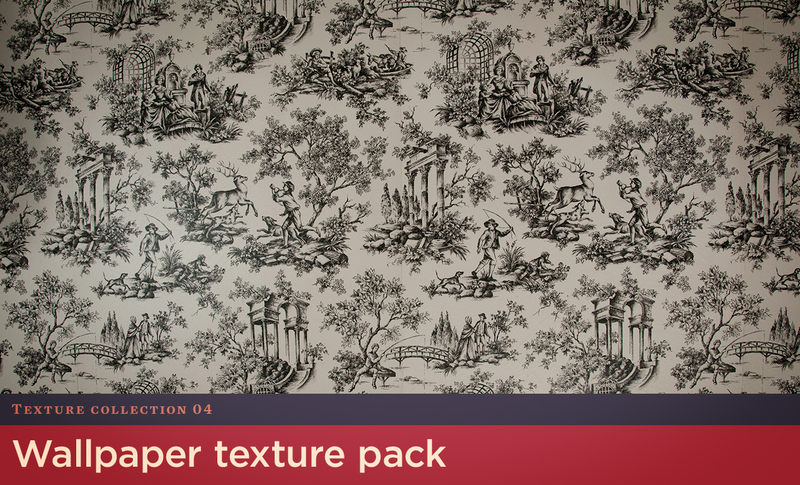 Wallpaper Texture Pack – Our Wallpaper Texture Pack has 15 high resolution photos of striped, flowery, ornate and quirky wallpaper.